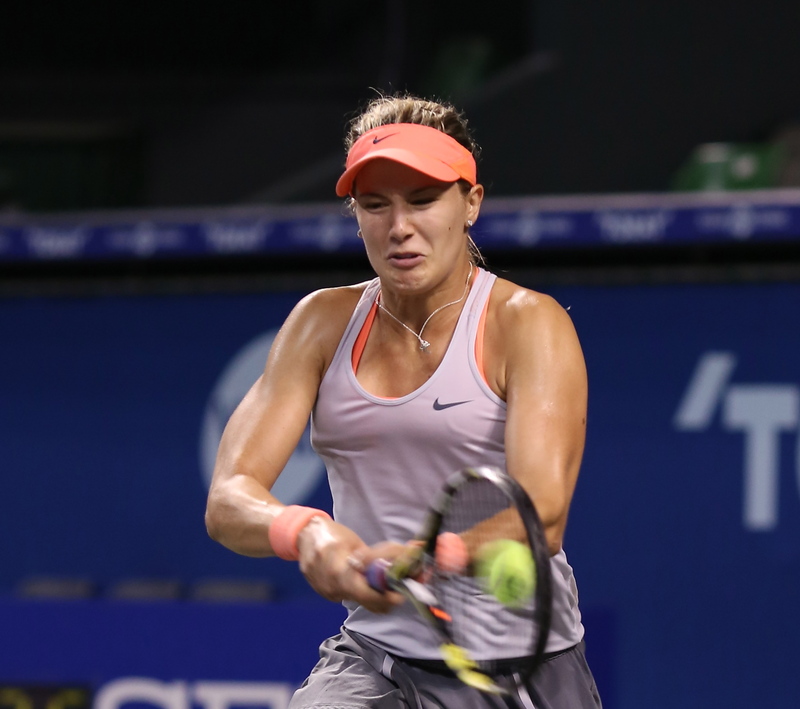 For three hours, Canada’s fast-rising Genie Bouchard, 19, played like a future champion. 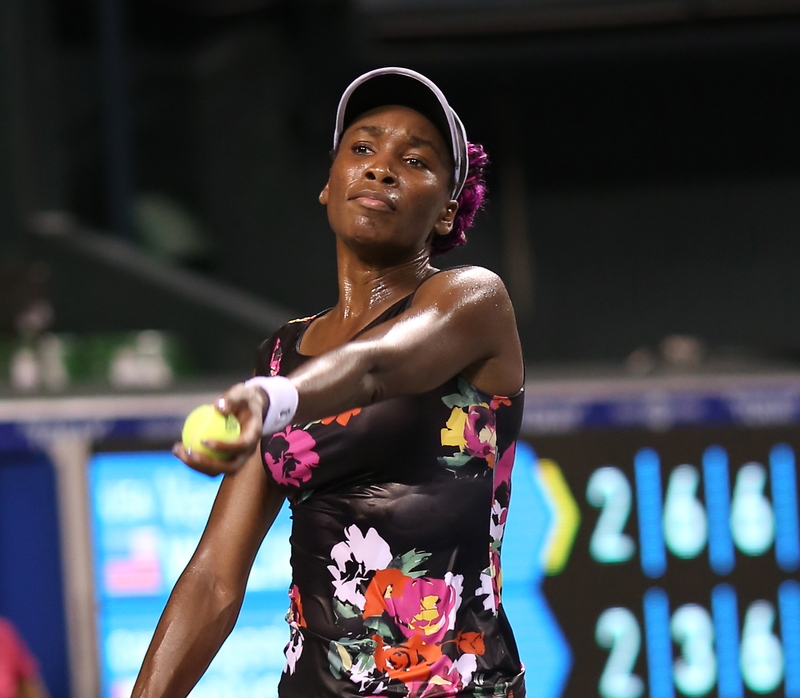 The only problem was that she was playing against an all-time great champion, Venus Williams, who has 44 singles titles, including seven grand slams, and $28 million in prize money. 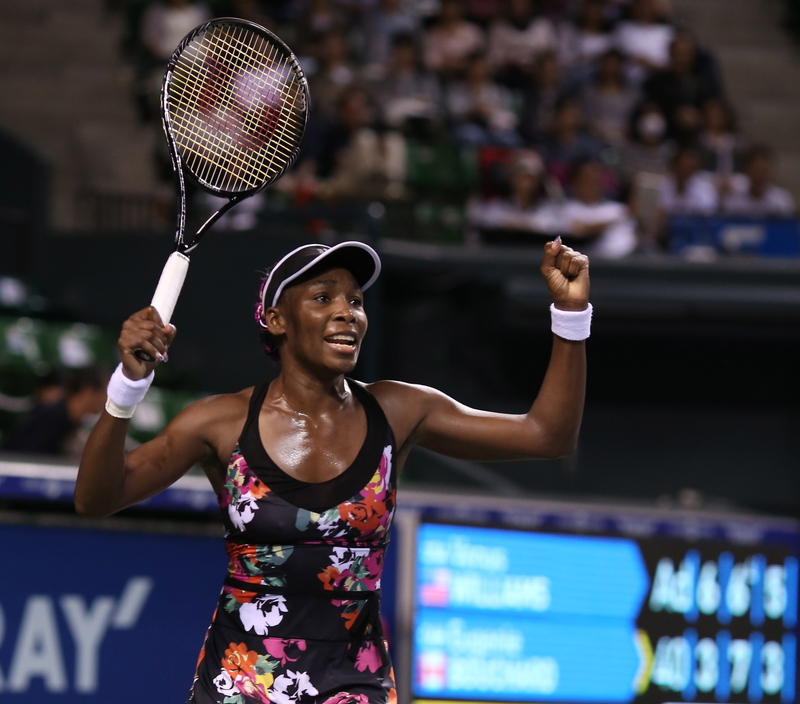 In the best match of the tournament, Williams won the third set 6-3 to advance to the semi-finals of the Toray Pan-Pacific Open in Tokyo, Japan. 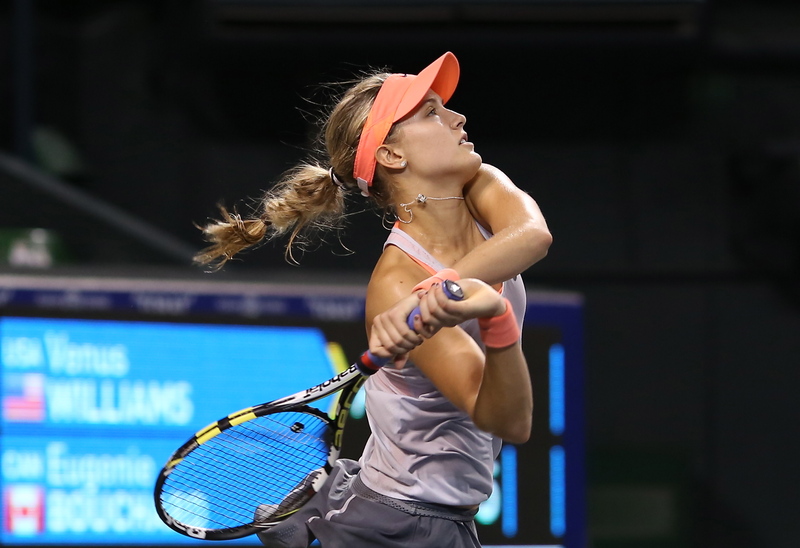 After dropping the first set of their quarterfinal, Bouchard — the Comeback Kid — came from behind again, as she did earlier in the week knocking off seeds Sloane Stephens and Jelena Jankovic. 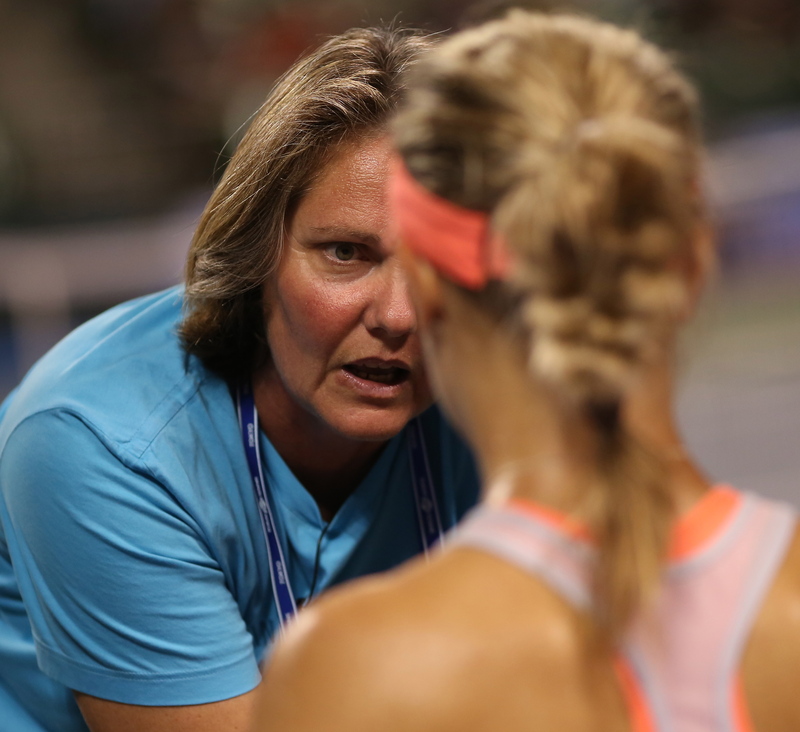 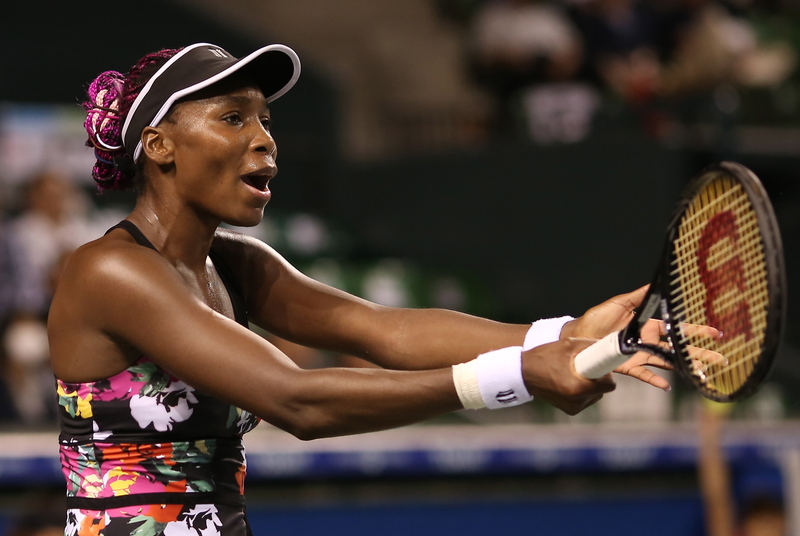 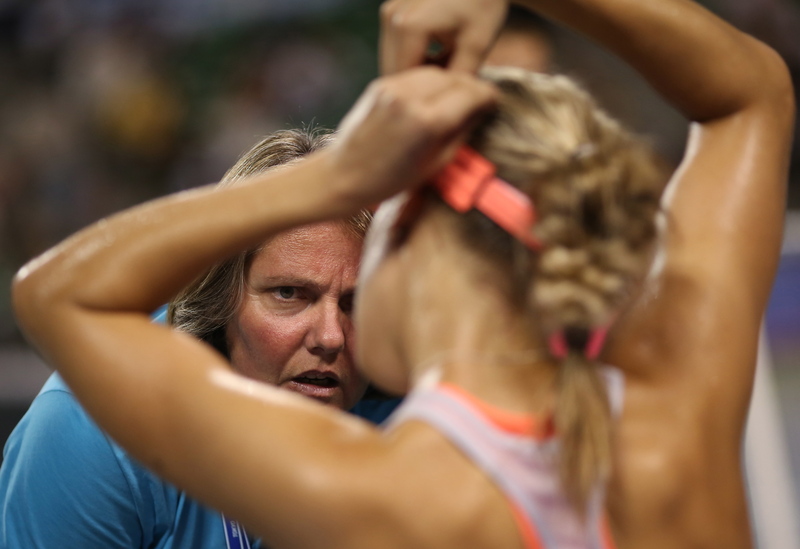 She responded to her coach’s advice and slapped winners to counter the big-hitting Williams. 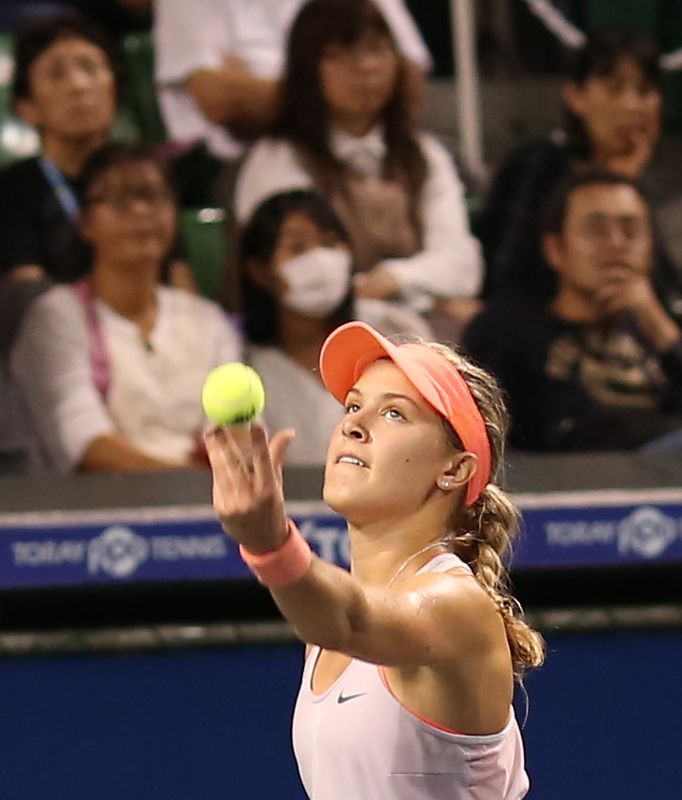 Bouchard forced a tie-breaker and out-worked a fatigued Williams, drenched in sweat, to the tie the match at a set each. 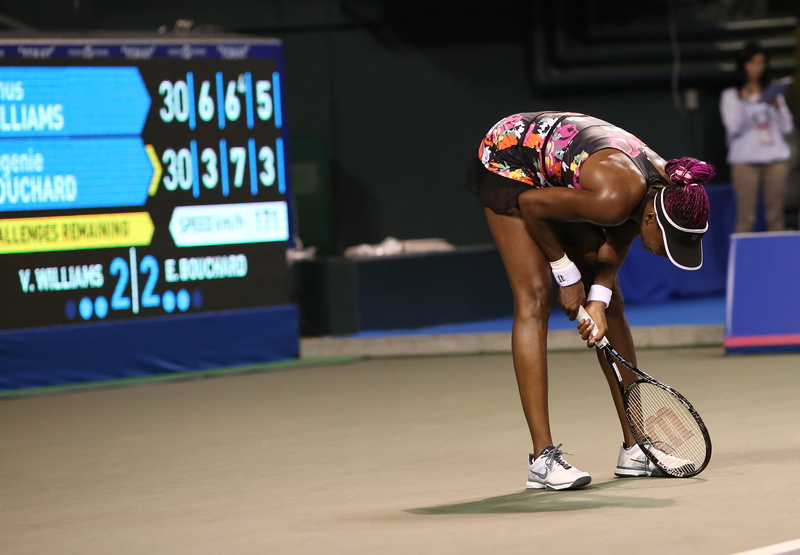 But after a long bathroom break, a rejuvenated Williams took control of the third set. 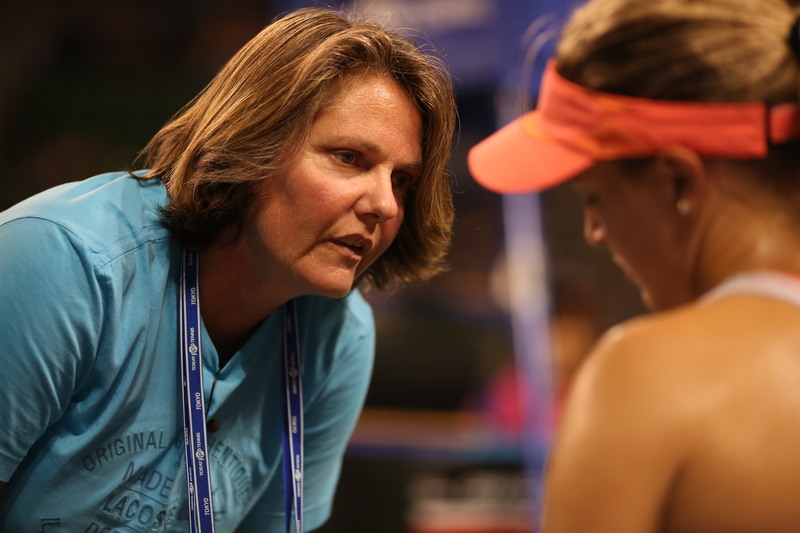 She hit some of the fastest serves in history and nailed winners to overpower the young Canadian from the Westmount area of Montreal. 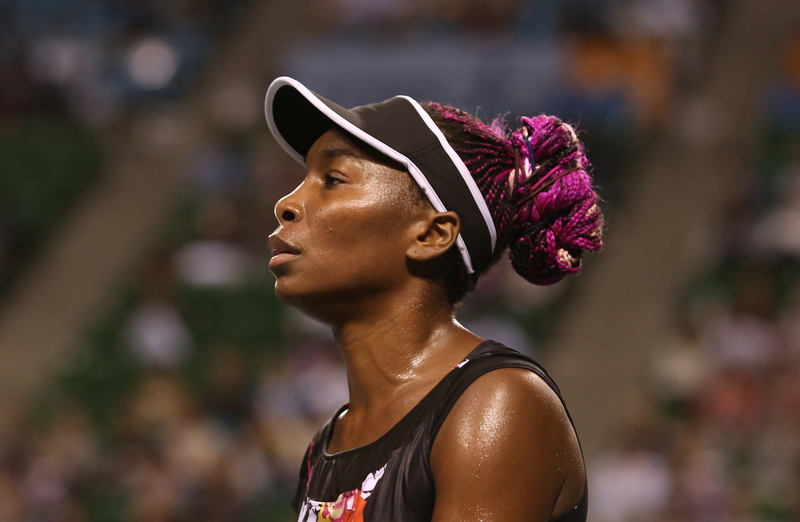 In the end, Williams proved why she’s still one of the most dangerous players on the tour. 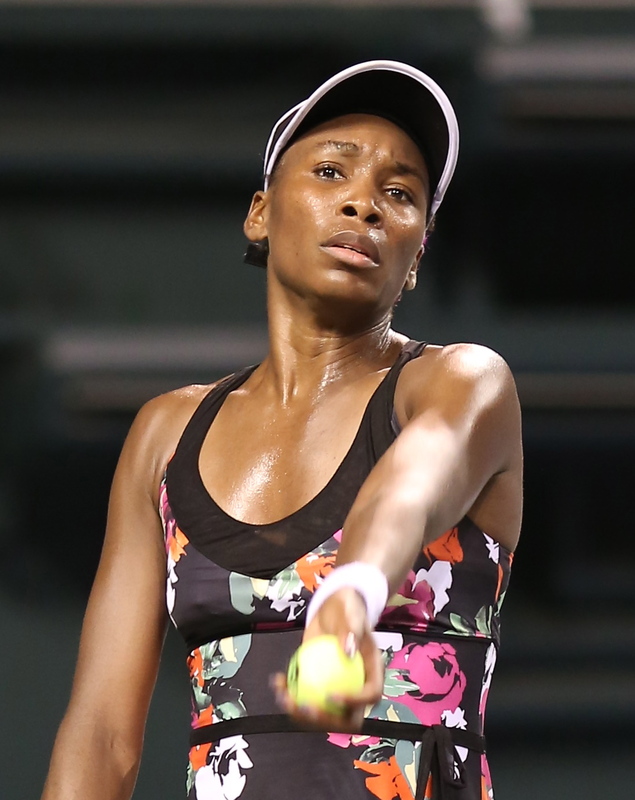 With killer instinct and lethal aggression, Williams knows how to close out matches. 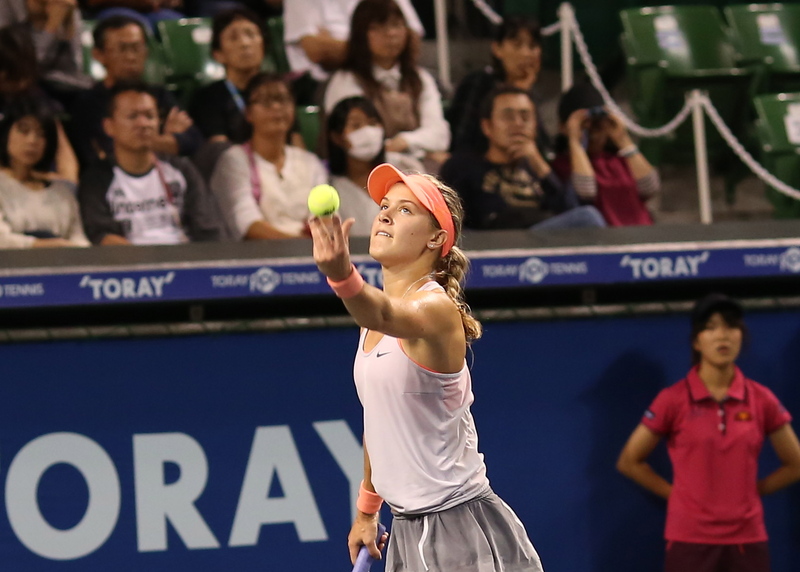 It’s something that players learn over the years, and it made the difference in a thrilling battle in Tokyo between players of different generations. 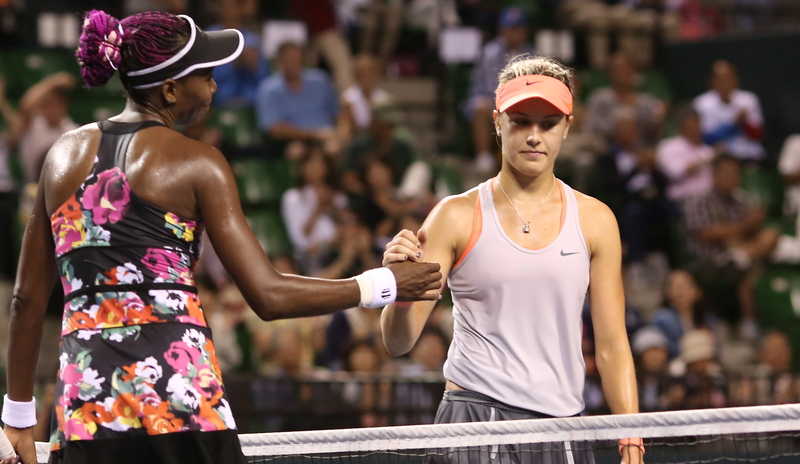 Though devastated after the match, Bouchard seemed to be cheerful in the post-match press conference.